Among its atrocities, Israel uses white phosphorus (WP) — known affectionately by WWII soldiers as “Willie Pete” — against Palestinians. Israel is not alone. US-made white phosphorus is also used by Saudi Arabia in its bombing of Yemen. The British Army introduced the first factory-built white phosphorus grenades in late 1916. During World War I, white phosphorus bombs, shells, rockets, and grenades were used extensively by American and allied forces in both smoke-generating and antipersonnel roles, that is, both for camouflage and to burn victims alive. In that role, the US et al. were acting like the medieval Inquisition, the equivalent of burning innocent victims at the stake. The British military used white phosphorus primarily to attack Kurdish villagers in al-Habbaniyah in al-Anbar province during the Iraqi Revolution of 1920. In 1940, when the invasion of Britain itself seemed imminent, white phosphorus bombs to burn victims alive were produced in large quantities. Imperialism is vicious, and WWI and II were imperialism gone berserk. Incendiary bombs (not to be confused with poison gas) were used extensively by both Axis and Allied air forces against civilian populations, prompting one of the great UN pledges of the early post-WWII period, the 1949 Geneva Conventions, which made bombing of civilians a crime. All UN members signed the conventions (though the US and Israel did not sign the protocols dealing with colonial occupation and justified resistance to it). But white phosphorus continued to be used by the US in Korea, Vietnam and later by Russian forces in the First and Second Chechen Wars (1994–2000). It was used by Saddam Husayn in 1988, and by the US in Fallujah in 2003–2004. Its use by the US in Vietnam, along with Agent Orange, prompted a special convention, the 1980 Convention on Certain Conventional Weapons, with Protocol III directly targeting “incendiary weapons” (think: burning at the stake), which the Obama regime finally signed in 2009. Israel did not sign Protocol III, so it can argue ingenuously that it is not doing anything illegal by burning Palestinians alive. The Palestinians should be grateful Israel did sign Protocols I (fragment bombs), II (booby traps and certain mines), and IV (blinding lasers). Neither Saudi Arabia (nor Syria) has signed the convention nor its protocols, so, using the same logic, Saudis bombing Yemen are also “innocent” of wrongdoing, and Syria is missing the (gruesome) chance to use this terrifying weapon. The US, Saudi Arabia, and Syria are signatories of yet another convention, the Chemical Weapons Convention (1997), with the Organisation for the Prohibition of Chemical Weapons (OPCW) the implementing body. Israel is not. Confusing? This maze of conventions and protocols merely highlights the weakness of the United Nations and the creation of international laws that countries take seriously. All are signatories to the Geneva Conventions (though not to all the Protocols), which should have done the trick. The bottom line is human decency. The pile of documents grows higher and higher, but that bottom line is always there. People know when they are being abused. War is by definition messy and illegal, and conventions don’t cut it in the court of world opinion. Sadly, it is no surprise that Saudi mass bombing in Yemen has involved (I repeat: US-made) white phosphorus bombs as a weapon to burn civilians alive. But why is the US still producing them after Obama? Is it okay to produce them but not use them? Is it like the American saying, “guns don’t kill”? 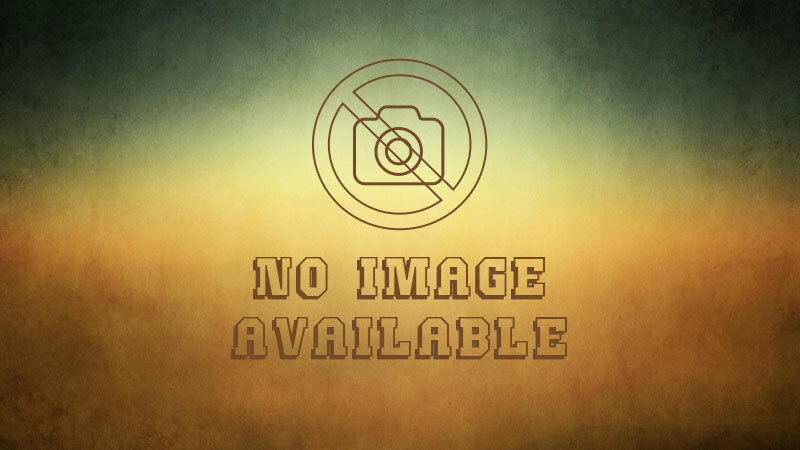 Their use by Israel in its attacks on Palestinians is also not actionable, given Israel omitted Protocol III in its adherence to International Law. But US use of white phosphorus in Syria (and Iraq) is actionable. Russia insists it has proof that the US uses white phosphorus while the latter denies it. And the US presumably has some say in Israeli actions given the $3 billion a year that the Zionist regime gets from the US to “defend” itself. On the contrary, the West has been loudly accusing the Syrian government of using poison gas (chlorine, nerve gas). The OPCW-UN Joint Mission in Syria, established in 2013 by the Organisation for the Prohibition of Chemical Weapons (OPCW) and the UN to oversee the elimination of Syria’s chemical weapons program, eliminated Syrian government chemical weapons, though attacks have continued, without any party taking responsibility. OPCW-UN does not mention white phosphorus, though it is highly toxic, gruesome, and is used by both Israel and the US in Syria/Palestine, and by Saudi Arabia in Yemen. Just because Israel and Saudi Arabia haven’t signed Protocol III, given the partisan nature of OPCW-UN and the aim of the West in Syria to undermine the Syrian government, it is vital for nonpartisan grassroots peace movements to appeal publicly to bring the Saudis, Israelis, and Americans to account, to make the point that white phosphorus is a chemical weapon every bit as gruesome as chlorine or nerve gas. 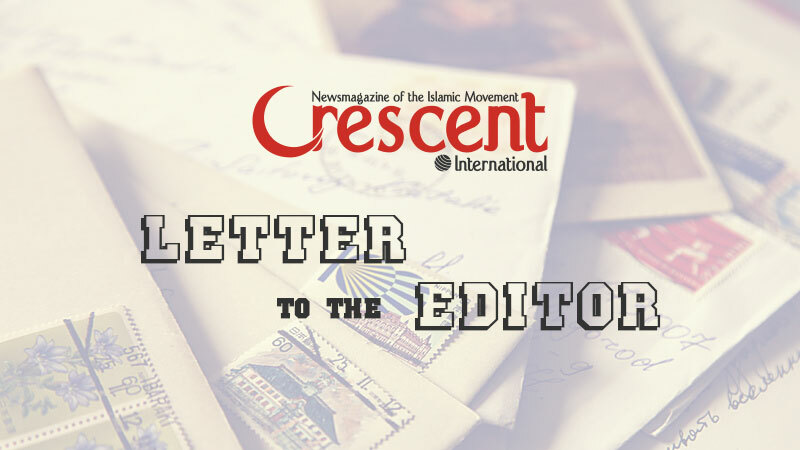 Undermining the Syrian government in the name of freedom, especially if the West uses lies or unproven accusations against it, merely feeds the terrorists among the opposition forces. Is the West interested in keeping ISIS alive or snuffing it out? 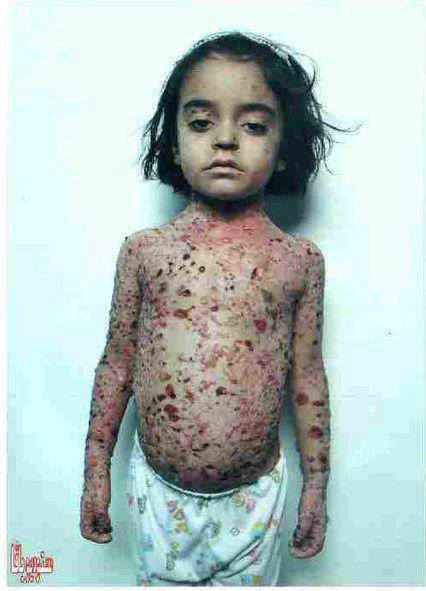 Areej, one of the children in Gaza inflicted by an Israeli white phosphorus bomb. Most of the victims are in much worse shape than this little girl, and the images are too gruesome to print in this publication. A dynamic international leadership could simply cut through the maze to the quick: the use of white phosphorus as a gruesome anti-civilian weapon is just as evil as the use of any other chemical weapon. Those who use it should be called to account at the UN, OPCW and any other forum wrestling with the urgent problems of war and peace. This includes Israel, Saudi Arabia, and the US. The world needs a robust system of international law more than ever, one that is not afraid to address violators of International Law. There is yet another vehicle to fight white phosphorus: the International Criminal Court, though the US, Israel, Saudi Arabia, and Syria are not members. The Security Council can refer cases to the ICC, but Russia has blocked resolutions by the US and UK condemning Syria because they contained references only to alleged Syrian government crimes and not the crimes of the referring parties. Russia recognized the game being played and would have none of it. Since the ICC gambit failed, the governments hostile to Syria have created yet another committee to address atrocities in Syria — the International, Impartial, Independent Mechanism to Assist in the Investigation and Prosecution of Persons Responsible for the Most Serious Crimes under International Law Committed in the Syrian Arab Republic (IIIMAIPPRMSCSARM or “the Mechanism”), to achieve the same purpose. We must demonstrate that those who have committed the most serious crimes of international concern can have no place to hide. There must be no impunity for the horrendous acts taking place on a daily basis in Syria. There must be justice for the victims. It may take a long time. Sadly, I fear it will take a long time but there must be justice. So said the UK Permanent Representative to the UN General Assembly in 2018 at the debate on the role of the IIIMAIPPRMSCSARM2011, citing the very long title for a very dubious organ the United Nations authorizes (it gets its funding primarily from NATO countries). In her speech to the General Assembly the UK representative set out the real objective of this organ. The only Syrians referred to in her speech are what the Western aggressors like to term Syrian “civil society” and all their disparate NGOs that are funded in one way or another by the very governments attacking Syria. At their website, you will find nothing on American and coalition war crimes, nothing about what they have done to the city of Raqqa. Victims of ISIS, the Syrian opposition, US and Israeli attacks apparently don’t count. No, … based on my experience with the ad hoc UN tribunals the International Criminal Tribunal for the former Yugoslavia (ICTY) and ICTR (Rwanda) and the ICC itself, because those organs provide those countries with complete immunity from prosecution and further, provide a cover and encouragement for their crimes… The IIIMAIPPRMSCSARM2011 carries on this protection racket of the West’s war criminals by in essence acting as a propaganda tool to provide them with further pretexts for war. Not to overstate a truism that is nonetheless meaningful here: all guns kill! It is no coincidence that this latest violation of human decency is taking place in the Muslim East, with Israel at the heart of the problem, yet further proof of the failure of the UN in its early days, a failure that has only become more egregious with the passage of time. There have been tireless efforts to end the arms race by NGOs such as Project Ploughshares, a member of the International Campaign to Abolish Nuclear Weapons (ICAN), the 2017 winner of the Nobel Peace Prize, for its role in negotiating the UN’s Treaty on the Prohibition of Nuclear Weapons, which was passed in July 2018, and signed by more than 50 countries. Cesar Jaramillo, the executive director at Project Ploughshares, an operating division of the Canadian Council of Churches, says, “There are no right hands for wrong weapons.” He is chiefly concerned with nuclear weapons, but this goes for white phosphorus as well. At least in the European Middle Ages, when innocents were burned at the stake for their beliefs, only a handful of people were ever killed. Historians have since estimated that the witch-hunt hysteria that peaked between the 15th and 18th centuries saw some 50,000 people executed as witches in Europe. Many of these victims were hanged or beheaded first, but their bodies were typically incinerated afterwards to protect against postmortem sorcery. White phosphorus incinerates them before they die, leaving the victims’ spirits to haunt us forever. Our work today is to try to convince those who prefer war to negotiations that they not carry out even worse crimes than humans did in a supposedly less civilized era. So what is stopping Russia from joining Iran (and maybe Turkey) from appealing to Ploughshares and others to form a group that wants to put the IIIMAIPPRMSCSARM2011 to better use, shaming the US and Israel, and adding the Saudis to the list? 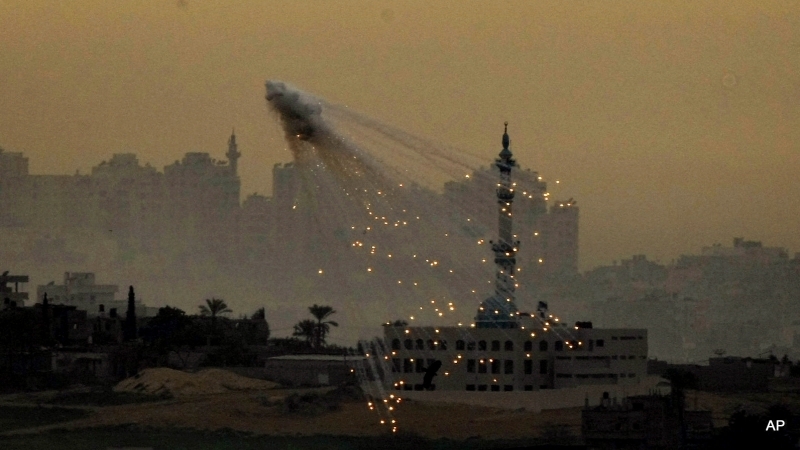 White phosphorus should be a rallying cry to mobilize public opinion. This could be a step in bringing not only Israel to account for its war crimes, but the US and Saudi Arabia. What is vital is to strengthen International Law, breathing life into the mechanisms in place. 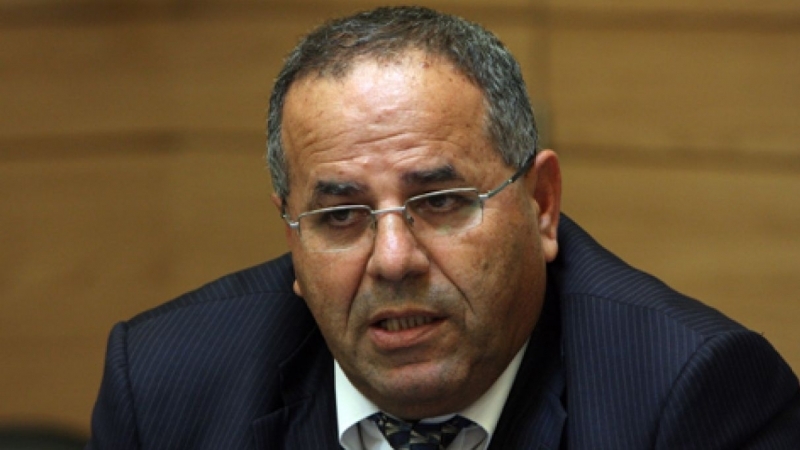 In “How a just peace in Palestine-Israel can save our planet,” Beit Zatoun director Robert Massoud stressed that the UN’s failure to deal with its first major crisis, the establishment of Jewish and Arab states in Palestine, seriously compromised it as a forum for international relations and world peace. Seventy years later, the UN is still impotent in the face of imperialism, and the Palestine issue is still, literally, burning.